New Malayalam Travel Channel ” Safari TV ” Launching On 1st November 2013 ? Safari TV is The New Venture By Santhosh George Kulangara, Labor India Group. His Travel Program Sancharam is very Popular and He Covered more Than 70 Countries. Sancharam Program Now Not Telecasting and Santhosh Is Wrote About The Channel On His Website. He Said The Channel Already got the License and will Start Its Soon. The Channel Will Use Intelsat 17 at 66 Degree East. It Will Be The First Exploration Channel In Malayalam. It’s a free to air channel getting from Intelsat 17 satellite. Also added through leading cable and direct to home dth services. Kindly display your contact number. 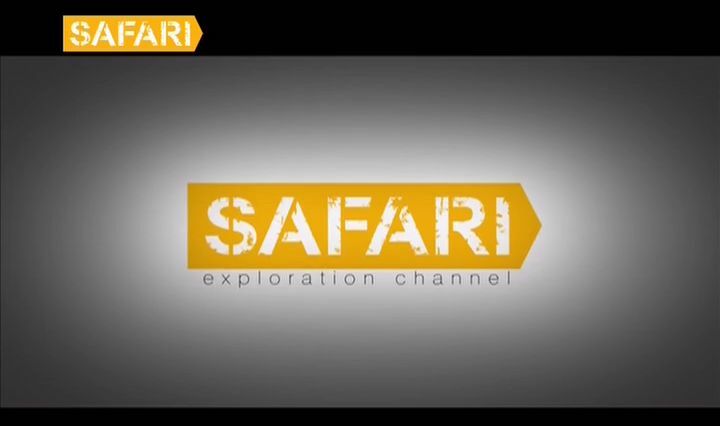 Have been watching the SAFARI tv these past few days and am indeed very much impressed. Having travelled in 25 odd countries and taken some thousands of photos from 1972 onwards this is the first time I am able to watch a show in India that is truly honest to the great experience of travel. Congrats and pl. keep up the good work. We provide Complete Tv channel playout server and studio equipment kindly let us know if you have planned for end to end setup. I do not know how to express my emotions. Me and my family welcome you. farewell to soap programmes. I believe that you may include contents clearing the doubts of viewers regarding the places, importance, route, climate, expenses etc pertaining the destinations, so that a middle class person also can initiate a journey. Let us also look the world with open eyes. I am a regular traveler (India only) and wish to see the maximum, even at the fag end of my life. I have published 3 travelogues. I also wish to extent my support of any kind to Safari. team-safari tv…..yours is a ‘welcome’ change…..bringing in a ‘whiff of freshness’ in tv viewing ! congrats and keep the ‘good-work’ going ! sadly,what happened to william and his guitar……? wish you all a ‘merry christmas’ and a ‘rollicking’ new year…wait to see more of the exciting journeys !!! Thank you, & best wishes for Safari channel. Sharing the world , it’s culture,history,people geography, food,entertainments…. Oh it defenetly brings an improvement of ourself with this exposure. Those who can’t travel due to ,either short of money,or health or company..it is a blessing! Thank you-thank you.. I would like to be a part of your team.I have completed engineering and working in coimbatore.I am very interested to write malayalam poem,stories and essays.Give me a chance to work with your team.All the best…Thank you!